True Crime Australia: Why a woman was buried under the wrong name. For 30 years, Ursula's family thought she was missing. But they had missed her funeral. In late 1987, Ursula Barwick went missing. 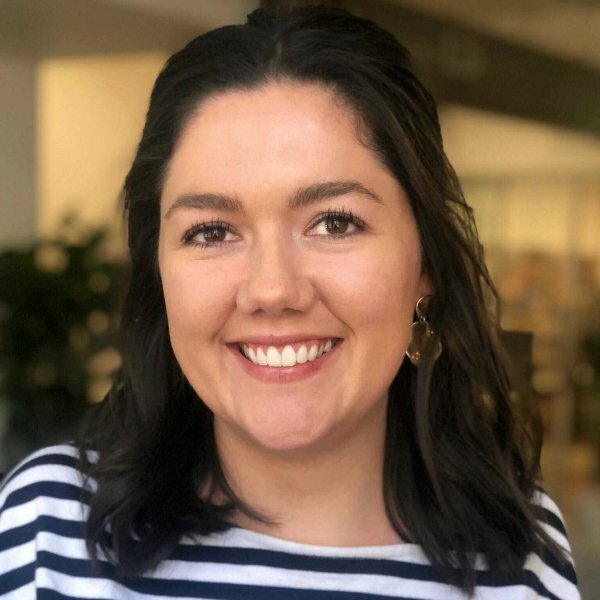 Originally from Quirindi, she had recently moved to Sydney from the Central Coast. The 17-year-old had said she would call her family and friends to let them know where she was, so that they could visit a few days later, but they never received a phone call. 30 years later, they held onto hope for her survival. Originally from the tight-knit rural town of Quirindi in NSW, the blonde haired, blue eyed woman was last seen boarding a train in Tuggerah, as she set out on a pursuit to move to Sydney. 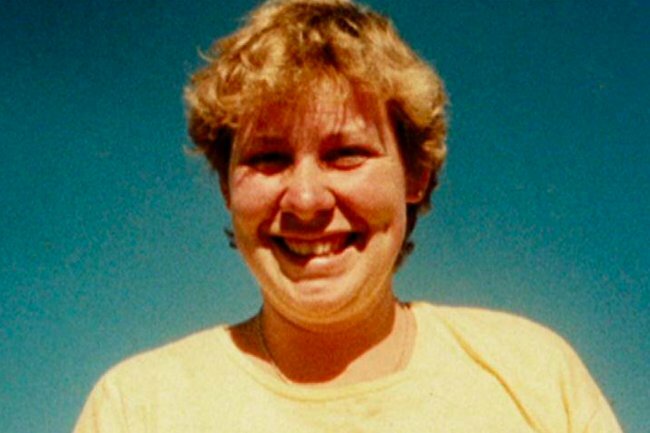 But a Sydney judge has concluded that Ursula, who has been missing since 1987, was killed in a car accident just one month after leaving home to move to Sydney. The young woman was killed in a head-on collision on the Hume Highway near Tarcutta, east of Wagga Wagga, in October 1987. But she was buried under the name Jessica Pearce, a name she had adopted for her move to Sydney, and was identified under that name by an acquaintance at the morgue. In 1998, an inquest into the death of Jessica Pearce was suspended in Wagga Wagga over doubts about her true identity. Her family have bore the brunt of several false leads. In 2015, there was a potential lead when someone called Crime Stoppers to say that Ursula had been working behind the bar of a Randwick pub in 1988. As reported by the Canberra Times, Ursula’s cousin, crime writer Melissa Pouliot, began writing about her disappearance as a way to pay tribute to her cousin, who she said made her laugh like no one else. During her investigations, Melissa found a letter that allowed herself and the police to keep searching for Ursula. “Words have real power. Words can wound, words can heal. And in my case, words can find people,” Melissa says, repeating the words that Ursula had written in a letter to a friend at school prior to her disappearance. In the letter, she also stated that she liked the name Jessica, a clue that helped link Ursula with her alias Jessica Pearce. According to the coronial inquest, between 2008 and 2015 more than 305,000 persons were reported as missing in Australia.